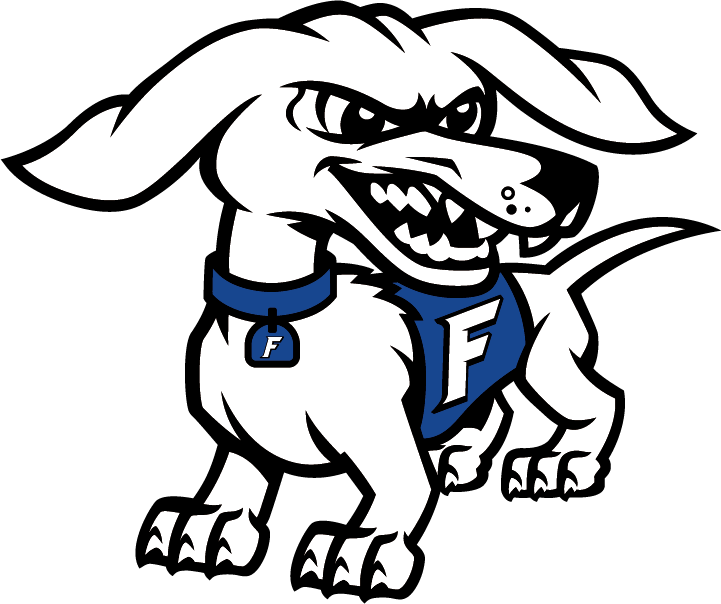 Multiple Teams · May 30 Frankfort Wrestling Program has been selected as one of the top 10 to compete for the “Gold Standard” award. Chapel Hill, NC – The National Wrestling Coaches Association (NWCA), in coordination with Elite Level Sport Marketing (ELSM), has named 10 programs as 2015-16 Best of Brand finalists for the inaugural Gold Standard category in the Indiana Open Division. 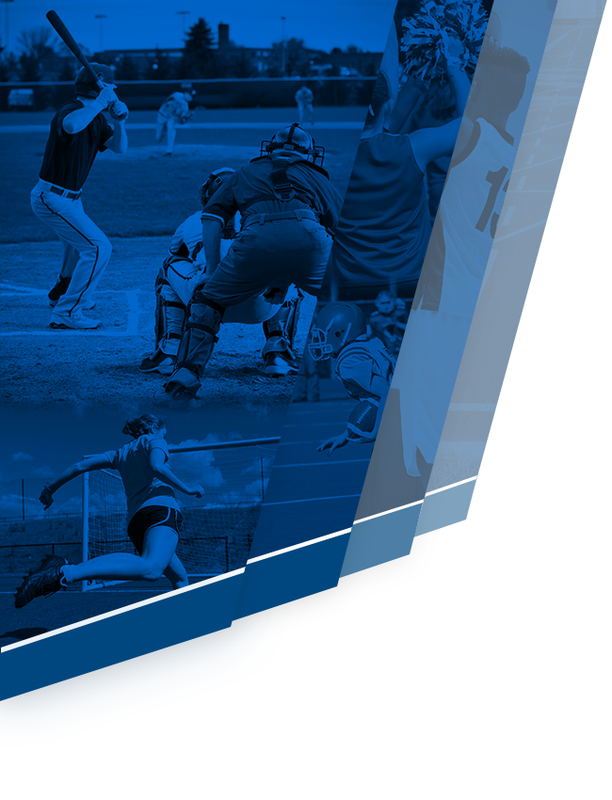 The selected finalists from the state of Indiana are as follows: Bellmont High School, Carroll High School, Frankfort High School, Frankton High School, Garrett High School, Greenfield High School, Lafayette Jefferson High School, Peru High School, Squire High School, and Western High School. While all of these schools will still be considered for all regular Open Division categories, this new division exclusively recognizes wrestling programs from the state of Indiana. All of these finalists showed an effective social media strategy that helped market their program and connect with fans. 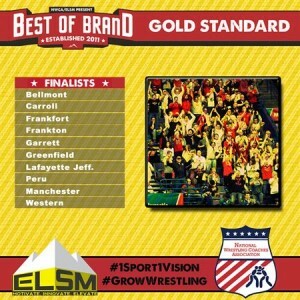 The Best of Brand Awards program is an initiative designed to honor wrestling programs for their investment in marketing. 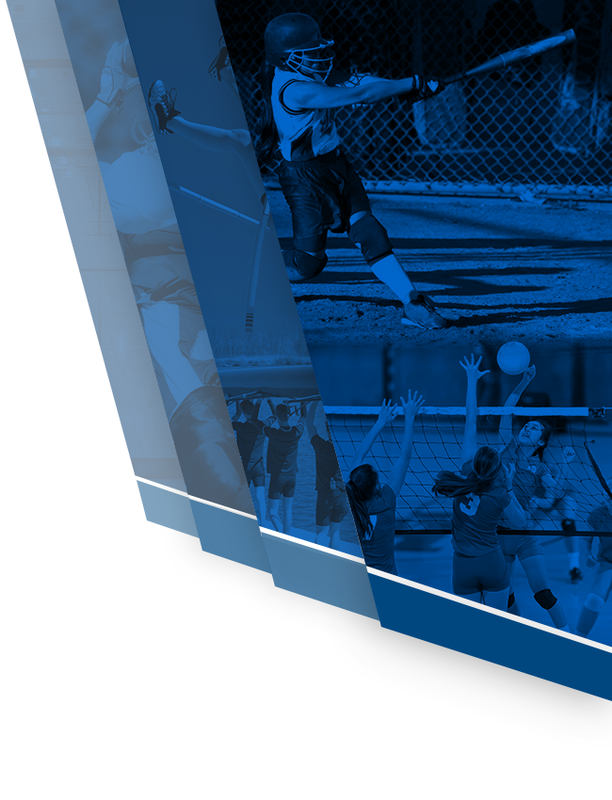 By honoring high school, youth, and club programs, the Open Division is designed to inspire coaches to engage in branding initiatives at all levels to grow the sport.